EL SEGUNDO, Calif., September 19, 2018 – 3PL Central, the leading cloud-based Warehouse Management System (WMS) provider designed specifically for third-party logistics warehouses, is announcing the appointment of Andy Lloyd as their new CEO, effective immediately. Lloyd will be responsible for 3PL Central’s strategic vision, product development and business direction. Andy Lloyd is a software innovator with more than 20 years experience at high growth companies, ranging from startups to Fortune 100 companies. In his role at NetSuite, Lloyd led both digital marketing, e-commerce and retail vertical teams both from a product and new business perspective. Prior to joining NetSuite, Lloyd was the CEO of Fluid Inc., where he led the company’s strategy, innovation and growth. Under his leadership, Fluid Inc. more than tripled its annual revenue and improved profitability year-over-year. In addition, Lloyd drove new business, adding key brands to the portfolio, as well as driving geographic expansion. As an entrepreneur, Lloyd was the founder and CEO of Chariteam, which provided a SaaS solution for online fundraising. He was also a founding team member of Diba Inc. In 3PL Central’s early years, Watkins drove the development and product vision of 3PL Warehouse Manager, the company’s flagship product that launched 3PL Central as the leader in cloud-based warehouse management systems and products. Prior to entering the 3PL industry, Watkins served as controller for Syncor International, a pharmaceutical drug distributor, and as a CPA at the Big 4 accounting firm KPMG Peat Marwick. Watkins has a Bachelor of Arts in Accounting with a minor in Spanish from the University of Utah. He also holds a Master of Business Administration from the University of California at Los Angeles. 3PL Central provides the leading cloud-based warehouse management system (WMS) designed to meet the unique needs of the 3PL warehousing community. Serving as the central command center, our platform, 3PL Warehouse Manager, gives warehouses the ability to view, connect and control their entire fulfillment network from a single cloud-based interface. 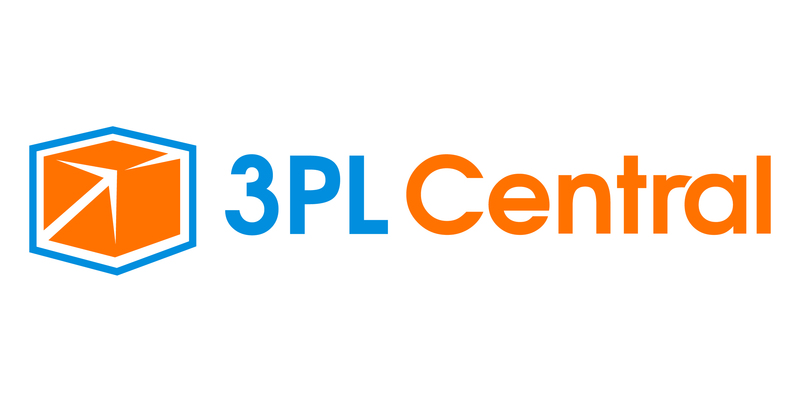 As a dedicated partner to our customers, 3PL Central offers enterprise-level inventory management, support, connectivity, flexibility and compliance for warehouses operating in increasingly complex environments. Our WMS tools seamlessly integrate with a growing number of e-commerce options, EDI providers, ERP platforms, accounting packages, shipping partners and other supply chain technologies to deliver a platform that grows and scales with 3PL businesses and their customers. To learn more, please visit 3plcentral.com.